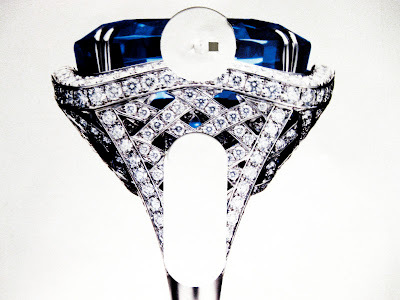 Original ring by Asprey, image taken from WOUND magazine. 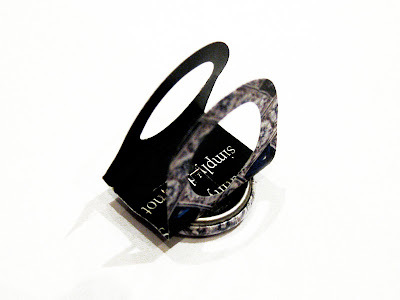 Perhaps not as well made as the Magestic-Saphire-Ring but the Ring-Badge-Ring is in definitely more in your price range! 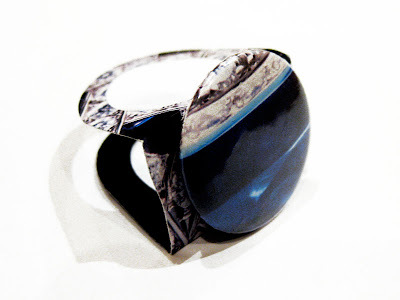 Very much inspired by Julia De Klerk and her card rings. love it! 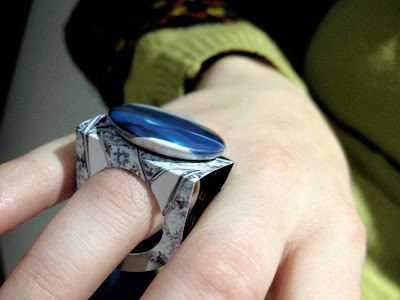 i will have that ring on my finger any day!